We are just about ending the holiday and gifting season and are ready to start planning for 2018. Luckily, the new calendar is densely dotted with events galore, and now is the time to check the readiness of your online store in order to prepare to sell online. With Valentine’s Day and Chinese New Year over, and many other traditional and marketing events taking place throughout the year, are you ready to take on the surge in traffic and (hopefully) transactions? One must keep in mind that these are instances that the customer is actively looking to buy a product/gift, and is willing to make a transaction. So are you, as an ecommerce entrepreneur, ready to meet their demands and make the most of this pervading sentiment for which you wish to create your own online shop? Being prepared for these events is the key to success. In anticipation of the higher traffic and sales, there is considerable planning and organization necessary on your end. Without adequate preparation, any sudden surge in orders is likely to put you in a tight spot and cause unnecessary stress. Read on as we highlight some areas that will prepare you and your online store better for upcoming events. To make most of the holiday/festive season, you should be well-prepared with an answer to the question about how to sell online in best ways. it makes sense to spruce up your website using graphic design, providing a festive feel. 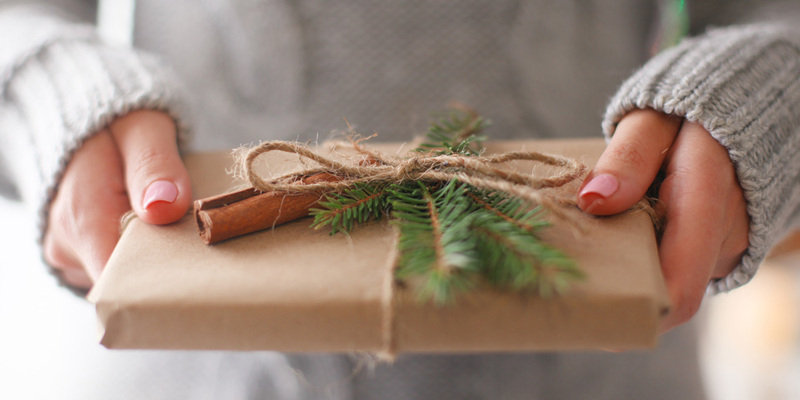 How about creating gift guides on your blog? Prepare and let people know well in advance about the upcoming sales at your store. Develop marketing campaigns to target potential clients who are interested in your offering. All social media communications on Facebook, Instagram, Twitter and email campaigns need to be specifically targeted to this segment and inculcate an engagement with the offerings. It is a great idea to develop seasonal products by creating new collections around holiday/festival themes. 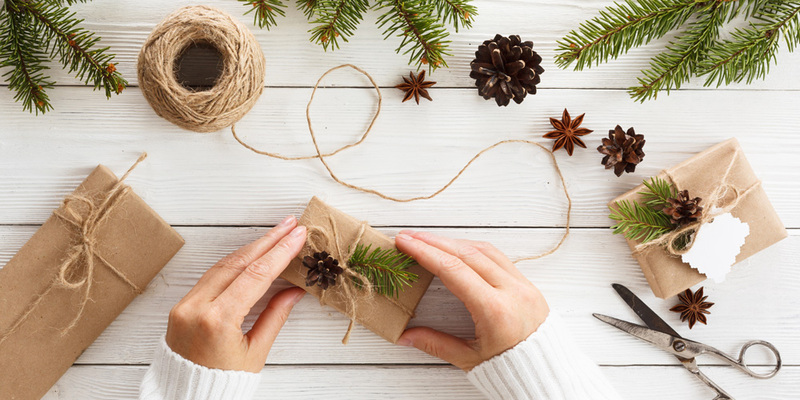 Customers are more likely to be buying gifts for others rather than for themselves, so an offer to gift wrap items, the option to add tags or ribbons and giving the item a personal touch scores with many. You could also offer digital gift cards alongside the product. Sales promotions are always attractive as every shopper is looking out for a good deal. Offering price reductions are a sure fire way to make a customer feel like they have achieved something on a psychological level. Sales promotions could also be the opportunity to bundle some of your existing products with festive add-ons. With the help of social media marketing, a big and attractive discount on one product (of say 70%) can be a great way to drawing traffic to the online store. Once the shoppers are already at the site, we can hope they will browse and buy some more. Keeping in mind the fact that shoppers are looking to buy – both for themselves and their friends and family – do not miss the chance to cross-sell and up-sell. A gentle nudge to your customers in terms of suggestions of other products they might want increases sales. 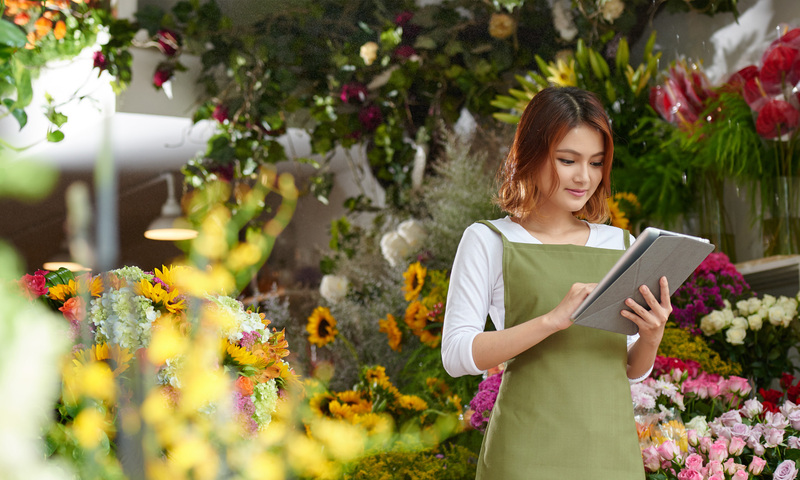 Being an online florist and gift shop, it goes without saying that Valentine’s Day or Chinese New Year is a huge source of revenues, and must be focused on. Events are many, but resources are limited. 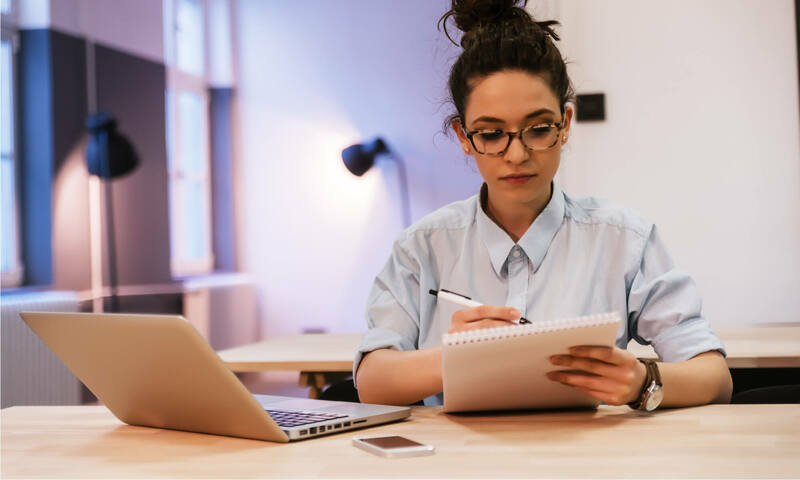 It is important to plan and choose which events you would like to realistically focus on, keeping in mind the competition from bigger stores and your resource availability. It also makes sense to pay attention to analytics in order to understand what works for you and how to address shortcomings in your approach to business. Due to the time sensitivity of shipping, it is a crucial area that must be equipped to deal with a surge in the number of transactions. All your shipping information needs to be clearly communicated across your site including cut–off shipping dates – websites like Amazon excel at this. The cost of shipping can determine whether or not a customer purchases something from your ecommerce platform or not. Free shipping can give you an advantage as customers love it, and is often an important factor in making a purchase decision. You could differentiate yourself by offering overnight shipping and a guaranteed delivery date for those last minute shoppers as this will prompt them to revisit your ecommerce platform. It is not uncommon to face shipping delays due to the sudden business surge – this can singlehandedly destroy your reputation in the eyes of the customer. Our advice is to build relationships with different suppliers so that if one fails you, there is be a back-up in place to damage control. Related Article: Managing shipping during festive time. Can your Website Handle the Traffic Surge? Do a stress test to check this as the last thing you want is your site to crash during a surge in site traffic! Ensure that your website can handle increased traffic and works on mobile devices as well as on a desktop. Another area to focus is to make sure that the checkout process running smoothly. The payment options might also need to be modified. Apart from Credit Cards and PayPal option, how about accepting gift cards? Increase the payment options – due to your website being available to people all over the world, you want your customers to be able to purchase an item they want, without being hindered by a lack of credit card. The stocks should be updated regularly and verified to avoid a situation where the supplier does not have enough inventory to handle increased demand. Apart from the product itself, it is important to make sure that you have enough stocks of packaging items like postcards, delivery labels and gift wraps and gift tags. Along with a surge in transactions, be prepared for a surge in returns too. Hence, the return and refund policy needs to be formulated well in advance and clearly outlined to the customer. It is best to offer easy and hassle free returns. As always, providing good customer service and support helps. Customers are rushing and often have special queries and requests. Being able to provide the human touch though live chats gives them confidence and assurance that they are valuable customers. Make sure that your responses are quick and courteous to keep them engaged with your brand. One doesn’t really need an excuse to shop, but it always feels better when one can justify the spending! Whether you are buying for yourself or for friends and family, the numerous celebrations spread out over the year provide the justification needed to spend. From those traditional ones like Christmas, Diwali and Chinese New Year to marketing events like Valentine’s Day, Mother’s Day, Father’s Day and mass consumerism days such as Black Friday and Cyber Monday, there are more than enough reasons to shop. For an ecommerce entrepreneur, this provides a great opportunity to maximize your sales and expand your customer base. But bear in mind that your competition is also eyeing the same shopper and utilizing the same celebrations to maximize their sales. The opportunity is available, but you have to have the capabilities and be prepared to seize it! We have highlighted areas that need attention and preparation when preparing for surges in website traffic. Plan ahead for all potential pitfalls ranging from product development and marketing campaigns to shipping deadlines and refund policies. Always have back up plans ready as we hope for the best and plan for the worst. Being ready and organized will allow you to put your best foot forward.